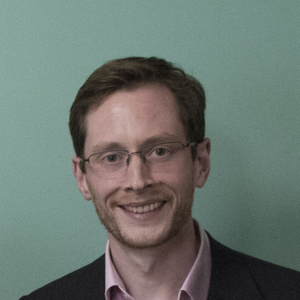 Greg Brown has been a guest on 2 episodes. 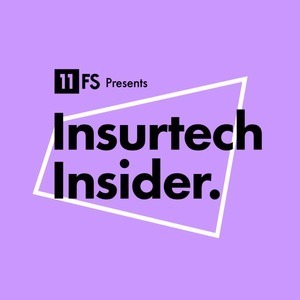 On the latest episode of Insurtech Insider, Sarah and Nigel are joined by insurtech experts to give you the very latest in fraud prevention in insurance. Joining our hosts are George Herber, Business Development Manager at Friss, David Hartley, Director of Fraud and Financial Crime Practice at SAS Global and Greg Brown, Partner at Oxbow Partners. Insurtech Insider - Ep. 7: Are Autonomous Vehicles Driving the Future of Insurance? Today our wonderful guest host Sarah Kocianski leads us into a great discussion all about autonomous vehicles and changing insurance models.